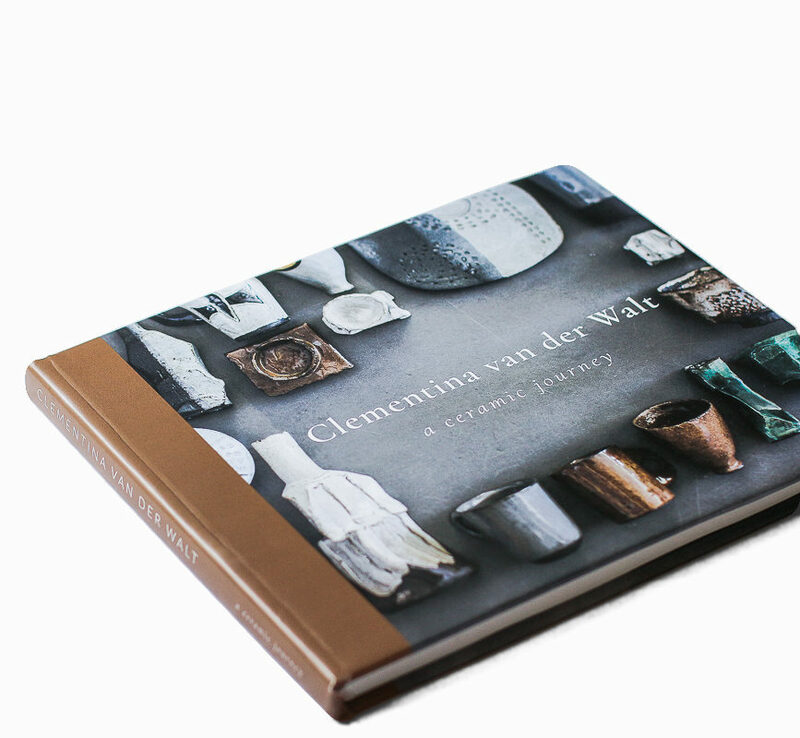 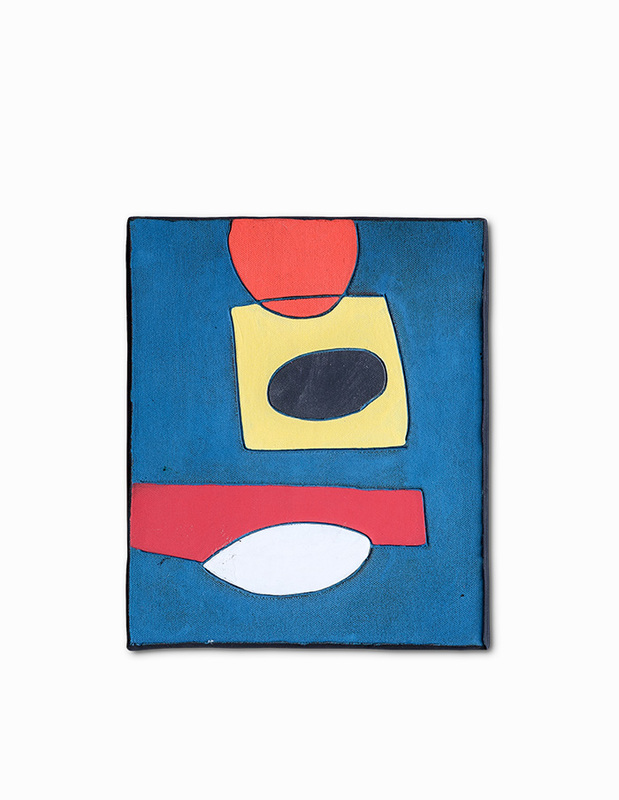 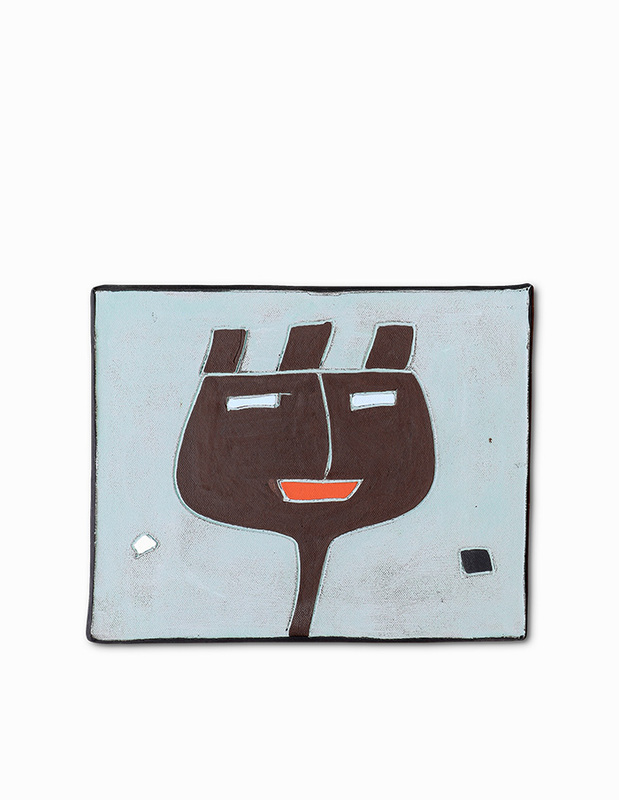 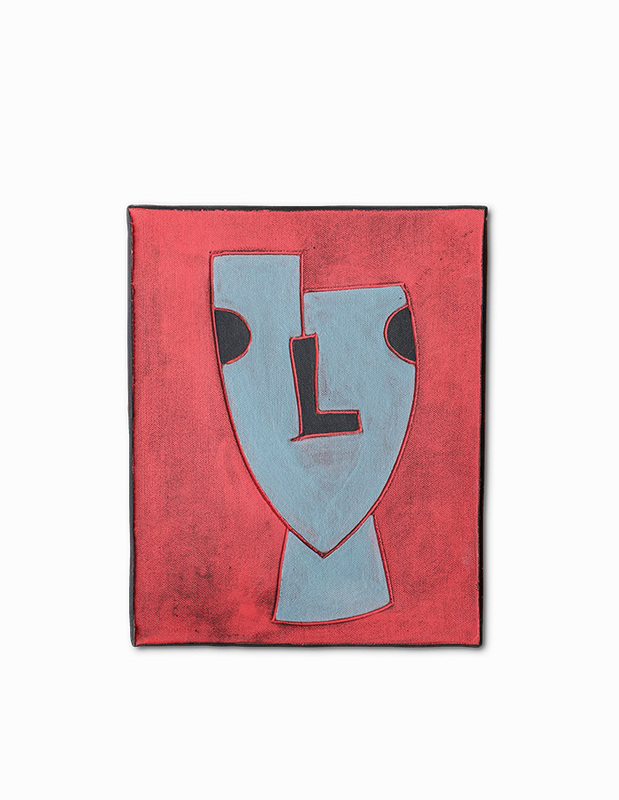 We are excited to announce the launch of our new book, Clementina van der Walt – a ceramic journey. 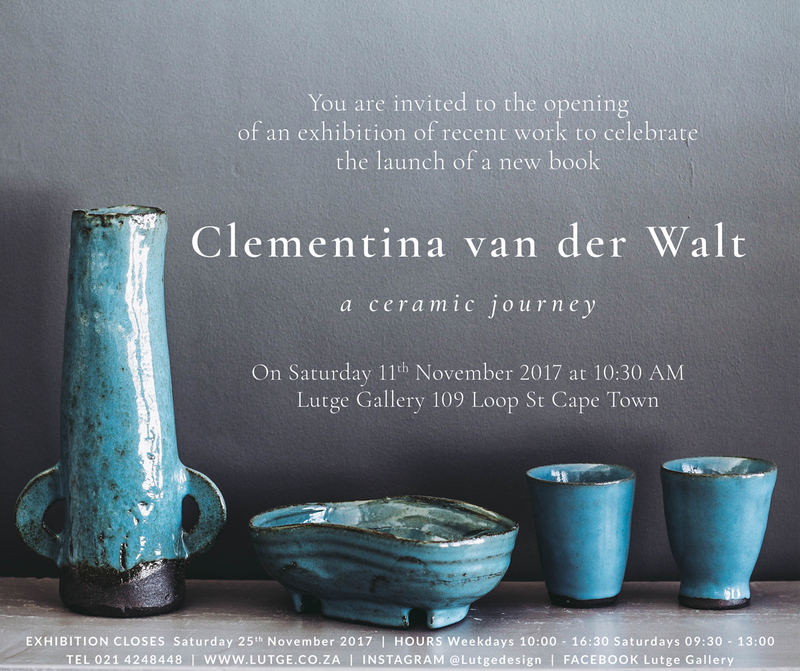 You are invited to celebrate with us at the opening of an exhibition of recent work, at Lutge Gallery, in Cape Town on the 11th of November. 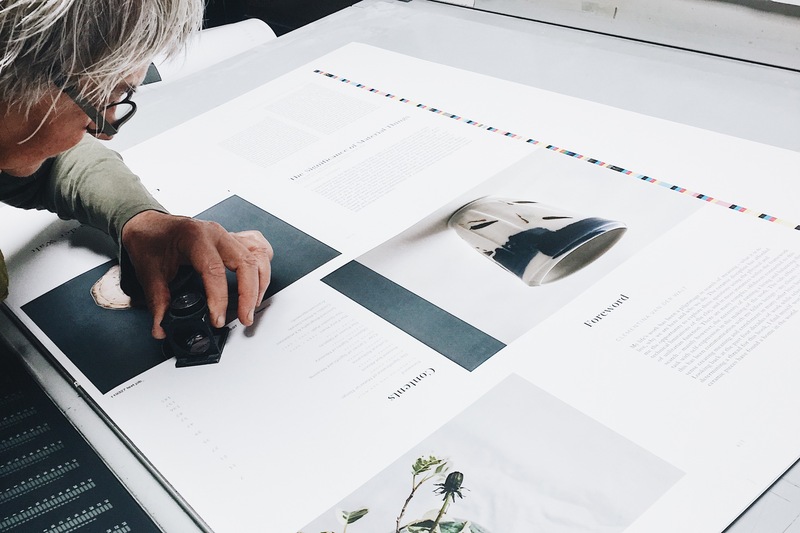 As part of the launch celebration, the book is currently available at 20% discount on pre-order.